Photo by Marcello Aquino on Unsplash. How does a child learn to pluck the flower, to separate its body from its body…?”, this week in our series This Work Will Take Dancing highlighting poetry from Latinx writers in the U.S. South, two searing and stunning poems: “Election” by Emily Perez and “What Was the Passion Fruit Called Before Europeans Renamed It” by Aline Mello investigate how language can both illuminate and obscure the structures of violence we find ourselves living within. “We did not see him / light the match or launch the drones,” writes Perez. May poetry continue to be a tool for naming what we need to fortify our collective survival and understanding in this time. who had read the Geneva accords. We liked his bright blue eyes. light the match or launch the drones. the gasoline around our home. 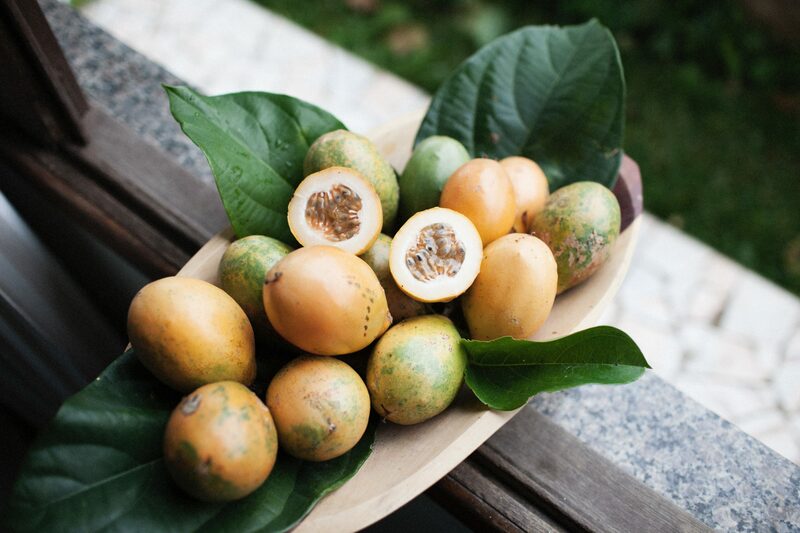 What was the Passion Fruit Called Before the Europeans Renamed it? in its flower, a clock in its tendrils? hard petals, little hammers stretching? waiting for her mother to call her in? and always end with “loves me not”?